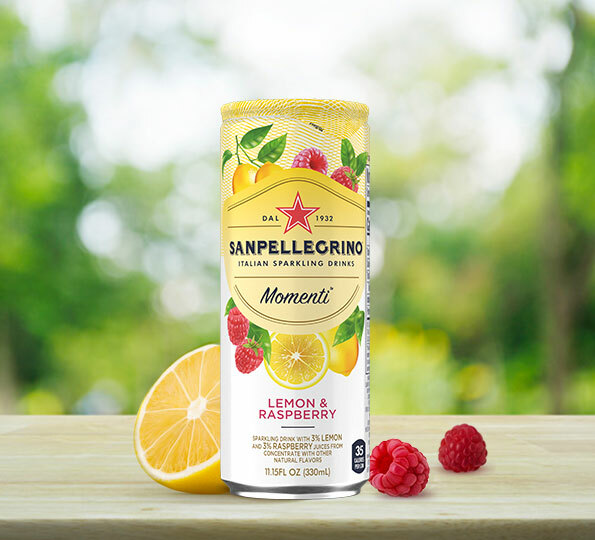 Whether it’s a mid-morning boost or an afternoon pick-me-up, to unwind or for time-out, make every moment matter with Momenti™ Lemon & Raspberry flavor. 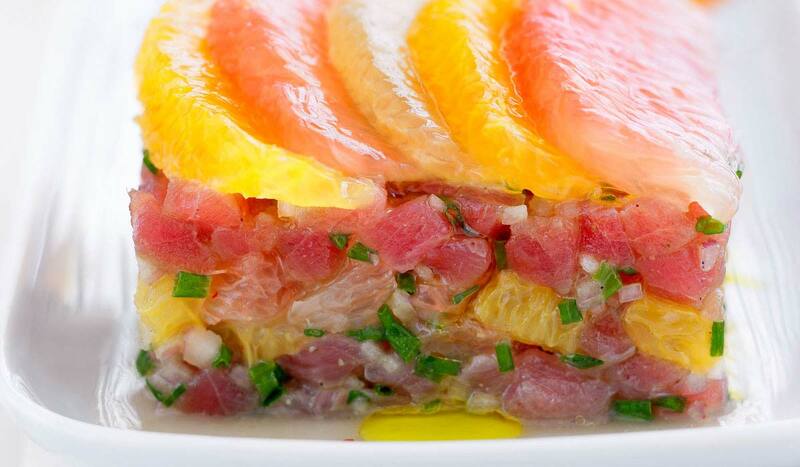 Its exciting fruity mix will add color to any ordinary day! 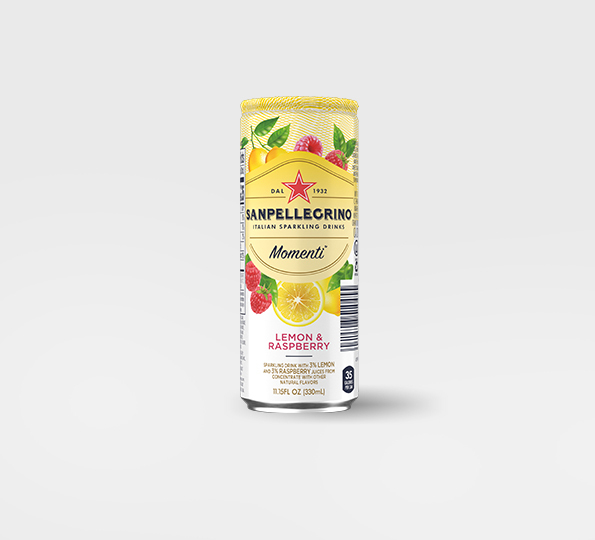 Momenti™ Lemon & Raspberry flavor contains real zesty lemon and succulent raspberry juices (all juices from concentrate) that add a light fruity touch of flavor to fine, carbonated water. Its unique balance of sweet and zesty citrus is the flavor twist that can brighten up any routine break. 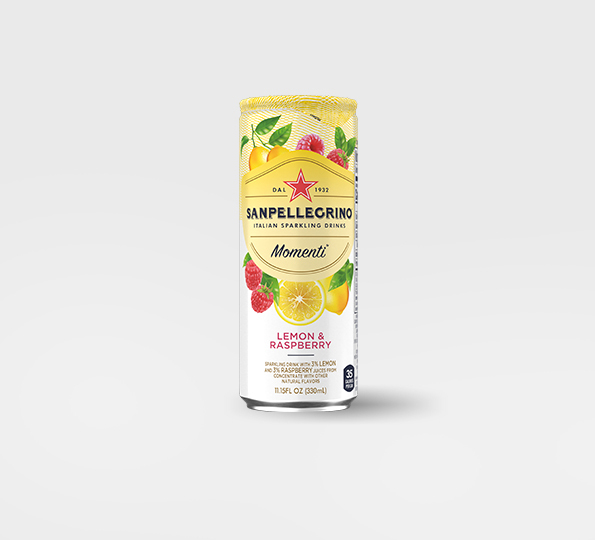 At just 35 calories per 11.15fl oz/330mL serving, and no artificial sweeteners, tasty, fruity, lighter moments are yours to enjoy anytime you choose! 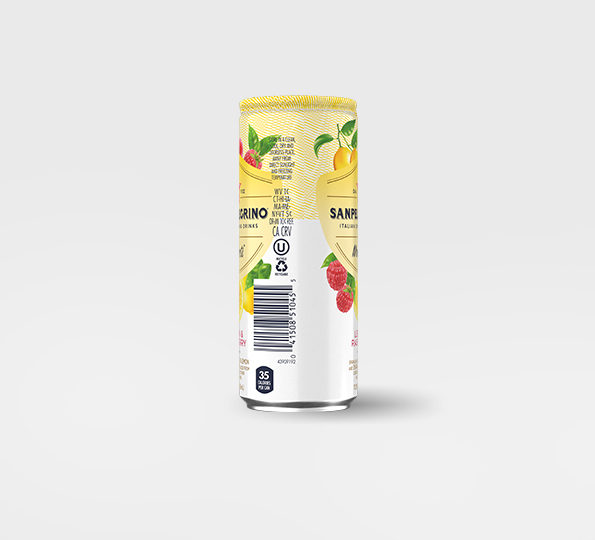 Sparkling drink with 3% lemon and 3% raspberry juices from concentrate with other natural flavors. 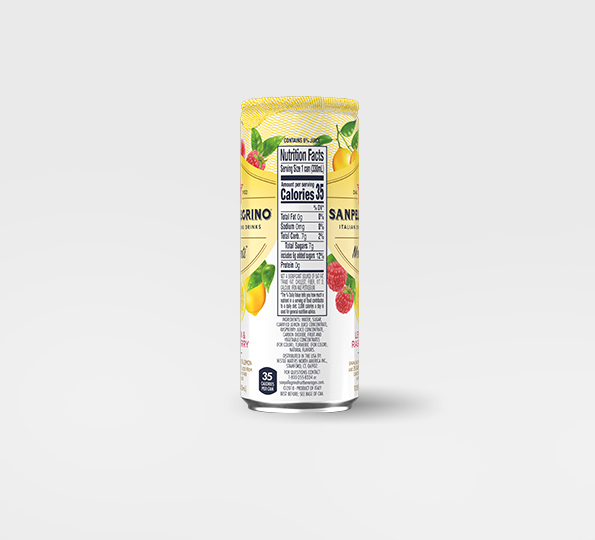 Water, sugar, clarified lemon juice concentrate, raspberry juice concentrate, carbon dioxide, fruit and vegetable concentrates (for color), turmeric (for color), natural flavors. 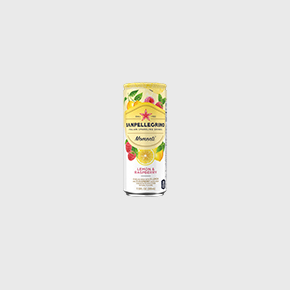 Sanpellegrino® Momenti™ Lemon & Raspberry sparkling drink with 3% lemon and 3% raspberry juices from concentrate with other natural flavors is available in 11.15fl oz/330mL cans.